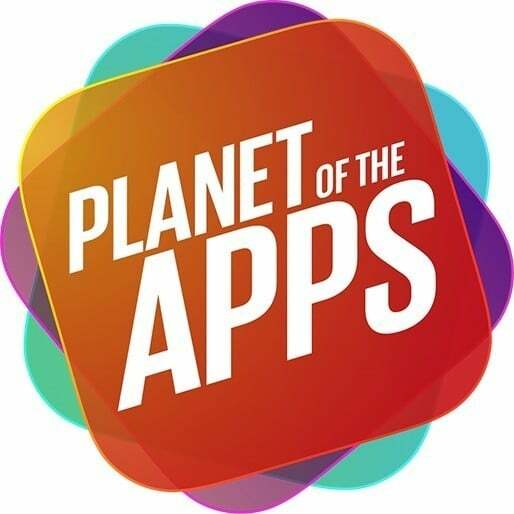 Planet of the Apps debuts tonight at 9 p.m. PDT. 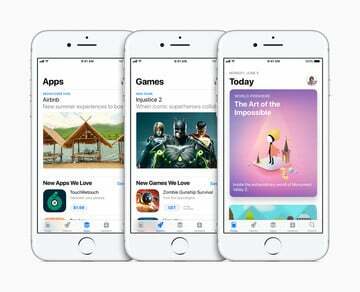 Apple’s first original series, “Planet of the Apps” made a surprise appearance at the Worldwide Developers Conference (WWDC) earlier today, June 6. Very soon, everyone else will be able to watch the first episode, which stars Academy Award winner Gwyneth Paltrow and Jessica Alba. The aim of the show is to provide up to 100 app developers with mentorship in creating the perfect product; developers who reach the final round of the show will also receive up to $10 million in funding, as well as a featured placement in the App Store once their product is finished and ready to ship. Besides Paltrow and Alba, the series stars Will.i.am and Gary Vaynerchuk as mentors. It’s hosted by Zane Lowe. So when can you see the first episode of “Planet of the Apps”? Tonight on Apple TV beginning at 9 p.m. PDT. 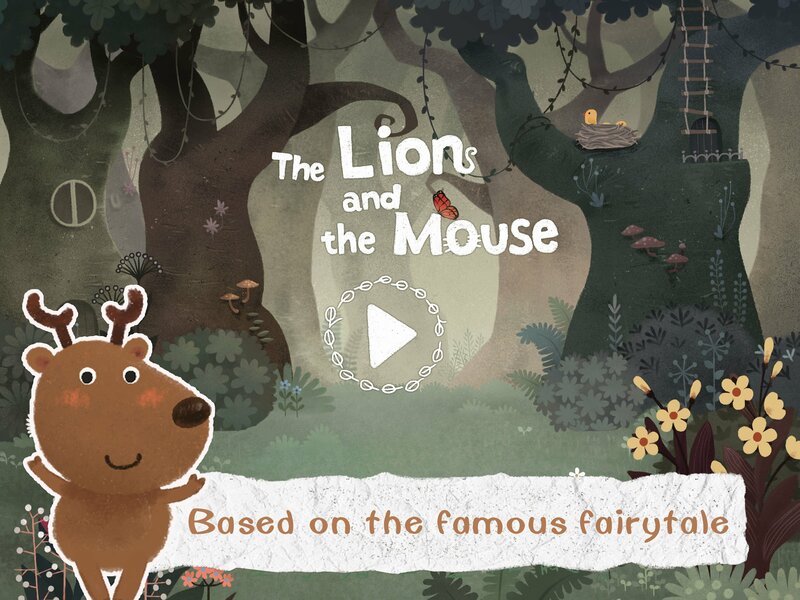 The first episode will also be available for free on iTunes, as well as the “Planet of the Apps” website.